Information systems can be grouped into business function categories, however, in the real world information systems are typically integrated combinations of functional information systems. Such systems support business processes, such as product development, production, distribution, order management, customer support, and so on. There is a strong emphasis in many organizations to develop such composite or cross-functional information systems that cross the boundaries of traditional business functions in order to reengineer and improve vital business processes. These organizations view cross-functional information systems as a strategic way to share information systems resources and improve the efficiency and effectiveness of a business, thus helping it attain its strategic objectives. Business firms are turning to Internet technologies to integrate the flow of information among their internal business functions and their customers and suppliers. Companies are using the World Wide Web and their intranets and extranets as the technology platform for their cross-functional and inter-organizational information systems. In addition, many companies have moved from functional mainframe legacy systems to cross-functional client/server network applications. This typically has involved installing enterprise resource planning (ERP) or supply chain management (SCM) software. Instead of focusing on the information processing requirements of business functions, ERP software focuses on supporting the supply chain processes involved in the operations of a business. Computing has become more decentralized and networked. Increase in use of computers to share and distribute sensitive information and data. Vast amounts of personal data are collected, stored, and processed electronically. Increase in the reliance on computers for daily operations. Reports of computer fraud and abuse continue to rise. Increase in the complexity of technology. Increase in use of the Internet for e-business. 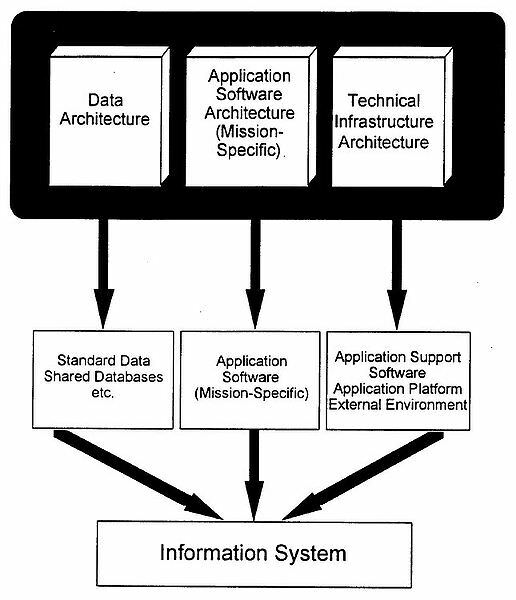 Information Systems Security is the protection of the information systems against unauthorized access to or modification of information whether in storage, processing or transit, and against the denial of service to authorized users, including those measures necessary to detect, document, and counter such threats.